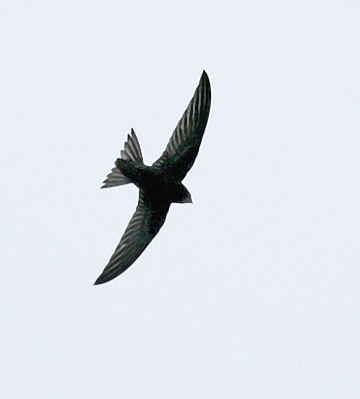 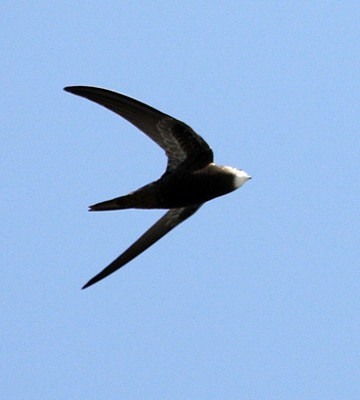 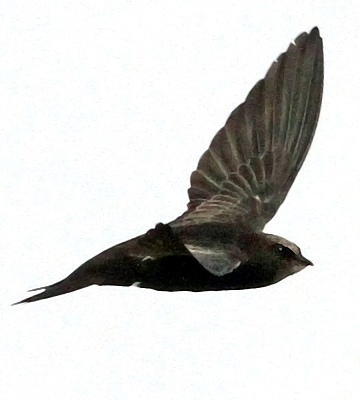 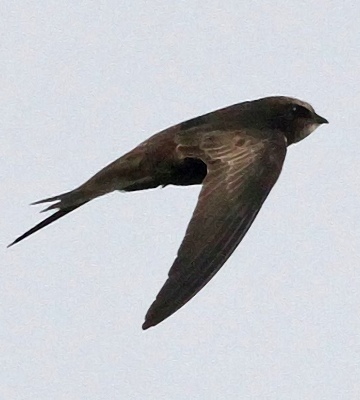 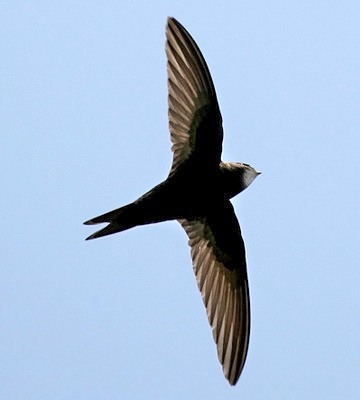 The Eurasian swift is a brown/black passage migrant which may be seen from September to December and March to April. 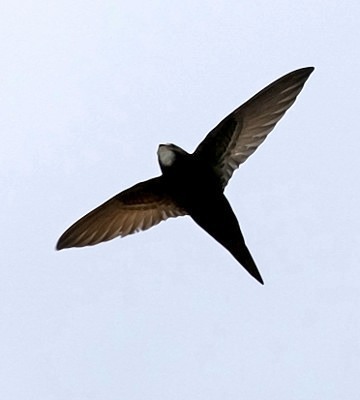 The upper 7 photos were taken in Denmark (2-09), courtesy of Dr. Louis A. Hansen who noted: "the adults are almost uniformly dark except for the light throat. 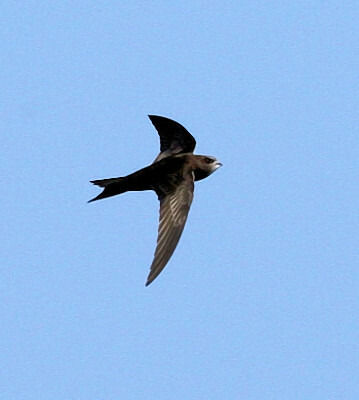 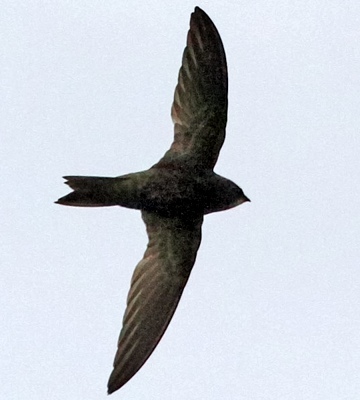 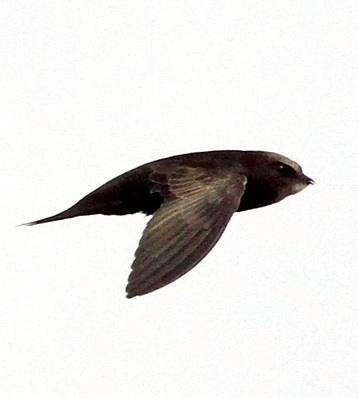 Younger birds apparently have a more contrasting throat pattern (resembling the pallid swift)". 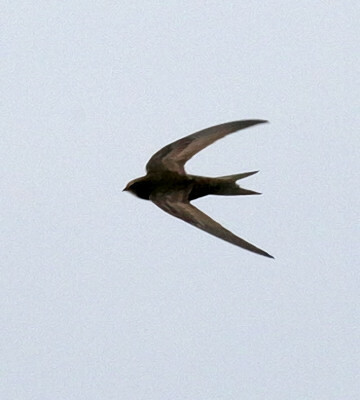 The lower 4 adults were seen in Mkomazi NP (1-17), courtesy of Paul Oliver.